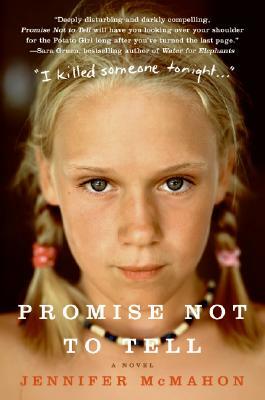 More than just a murder mystery, Jennifer McMahon's extraordinary debut novel, Promise Not to Tell, is a story of friendship and family, devotion and betrayal—tautly written, deeply insightful, beautifully evocative, and utterly unforgettable. Jennifer McMahon is the author of Dismantled, the New York Times bestseller Island of Lost Girls, and the breakout debut novel Promise Not to Tell. She lives in Vermont with her partner, Drea, and their daughter, Zella.